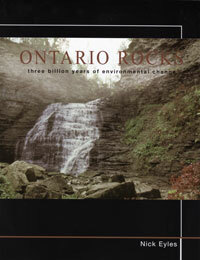 Tells the story of ecological evolution in Ontario. Full-colour photographs, maps, charts are included. Touches on the commercial use of rocks. An essential reference. Eyles. 2002. sc. 339 pages.